About Us Travelogy India Pvt. Ltd.
We Travelogy India Private Limited as the Palace on Wheels, GSA presenting this official website ThePalaceonWheels.org for easy and reliable booking on India’s leading luxury train, the Palace on Wheels. This official portal will be very helpful in booking tickets on Palace on Wheels simply and in a convenient way at your tip of the fingers. 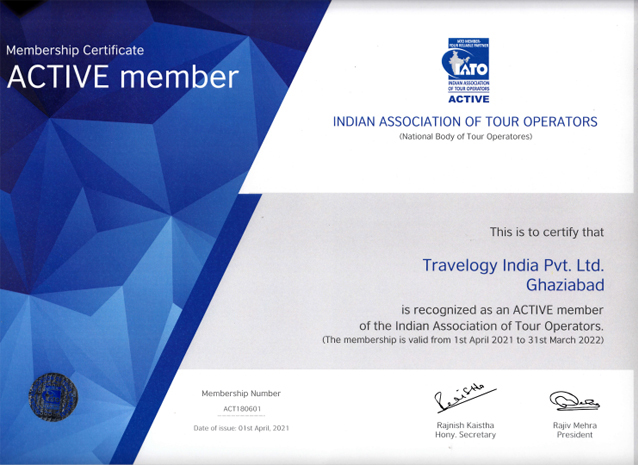 Travelogy India Pvt. 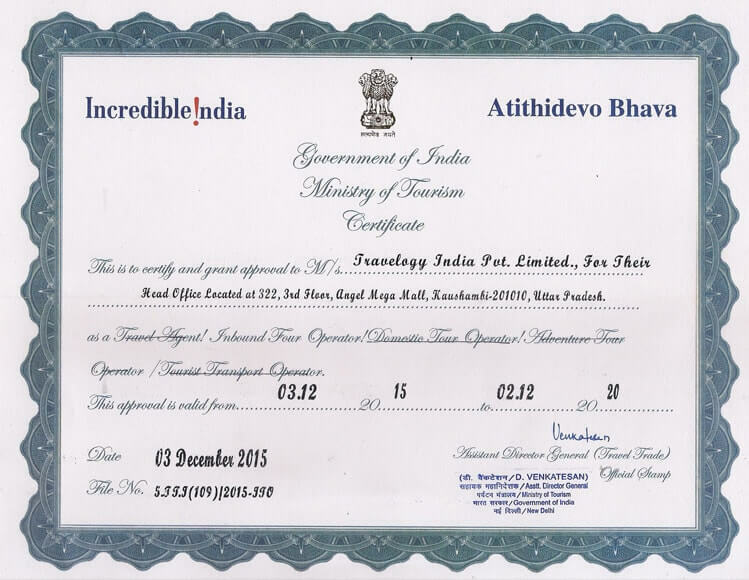 Ltd. is one of the most trusted companies in the field of travels & tours as it has been recognized by the Ministry of Tourism, Government of India, General Sales Agent (GSA) of Palace on Wheels train RTDC and Preferred Sales Agent- IRCTC Affiliate (PSA-IA) for selling the packages of Maharajas Express Train. 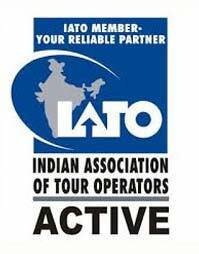 Also, we are active member of IATO (Indian Association of Tour Operators) and so, we provide expert services to cater the needs of every traveler. ThePalaceonWheels.org is an exclusive travel portal of Palace on Wheels, which you can rely on. It bridges the gap between the travelers and classy holidays in the majestic destinations of India. We being a travel professional take utmost care of our guests providing all the essential arrangements for their convenience. We bear all your worries and strive to make your journey hassle-free. We keep your documents safe and secure. 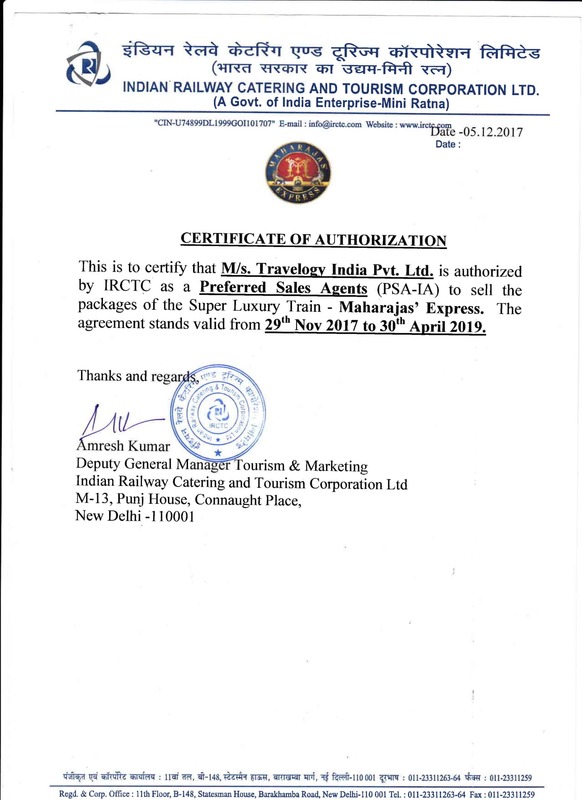 Travelogy India Pvt. Ltd. is a leading operator that provides luxury tour through Palace on Wheels, which is one of the most luxurious train in the world. The company comprises of efficient and skilled team members and based in Delhi NCR, Ghaziabad. We ensure impeccable services to our guests catering their needs. The Palace on Wheels- a luxury train of India crosses through the enchanting Indian destinations of the country, providing wide scope to explore the rich cultural heritage of glorious India. You can avail our 24*7 services as per their needs. We make ourself available round the clock for complete customer satisfaction. Travelers from any part of the world can avail our services. We always try to provide our best helping you discover Incredible India amidst royal ambience. 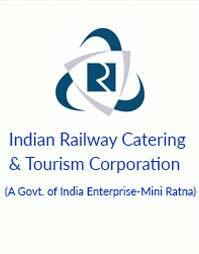 We are therefore, regarded as one of the most preferred travel agency under RTDC (Rajasthan Tourism Development Corporation). Palace on Wheels, the heritage train is owned and operated by RTDC. Being a reliable source, we help you to make your dream come true by helping you live lavishly on the go! A journey through this luxury train will let you step back to the age old glorious history of India. We in association with RTDC help you to admire the oldest culture in the world- Indian culture! 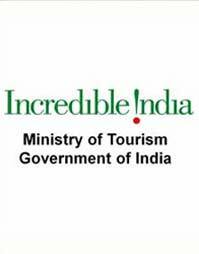 That’s why, India is considered as a perfect place for holidaying and is therefore visited by numerous tourists from every corner of the world.